The anticipation of the arrival of your little one is such an exciting time. 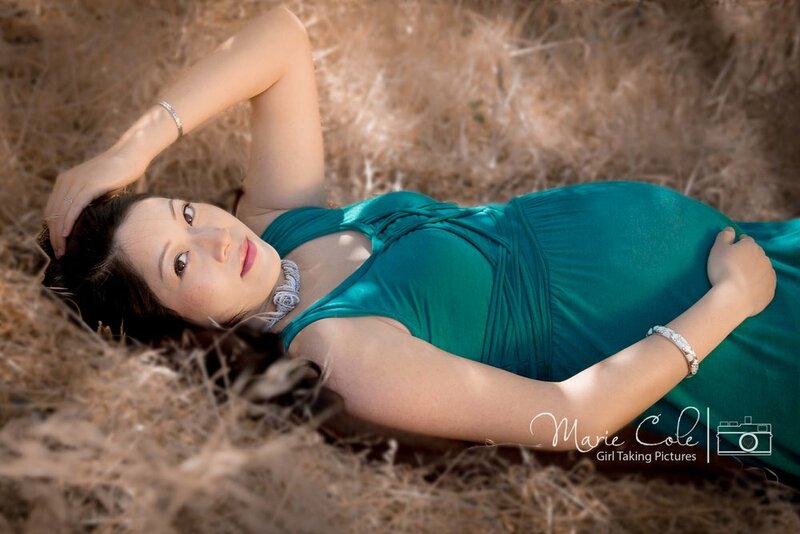 Maternity photos are typically scheduled for the last trimester, at least 30-60 days before your due date. This type of session is not only a great way to document your pregnancy but also a great way to get to know your newborn photographer before baby's arrival. Clients typically purchase maternity and newborn packages for savings. Basic Maternity session pricing starts at $299. Full pricing details below. 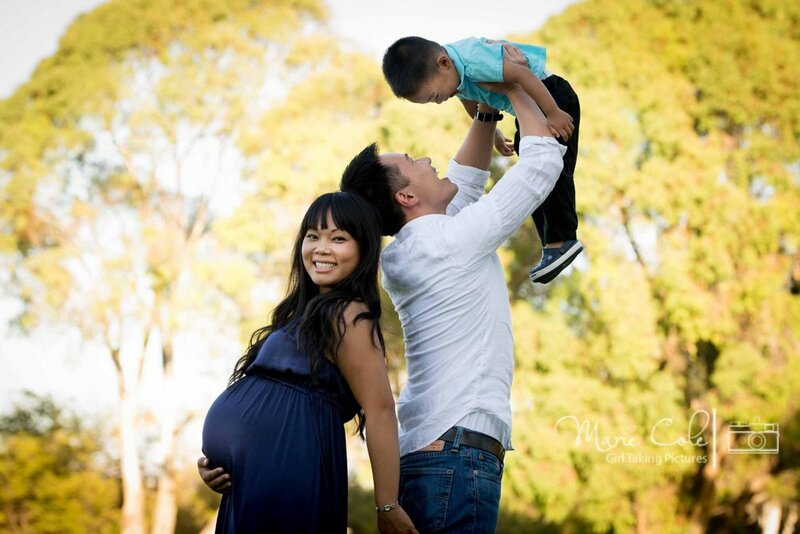 Maternity sessions are usually about 1-3 months before your due date. You want to feel great for your session but also have a belly to show off. Time and talent of photographer plus use of available dresses/props. Professional editing and culling of images. Maternity and Newborn combination packages are available.